Hyderabad (Telangana) Mar 21 (ANI): Cyberabad Metropolitan Police has busted an international human trafficking racket and apprehended 18 people with fake passports and visas. 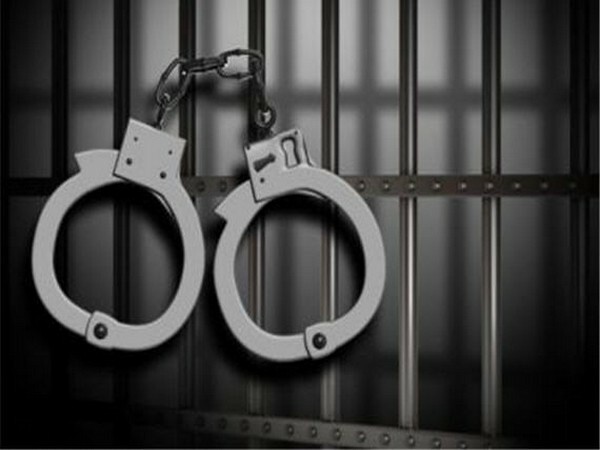 Cyberabad (Telangana), [India], Feb 5 (ANI): In a joint operation, the Special Operation Team of the Cyberabad Police Shamshabad zone along with Rajendra Nagar police have busted Interstate criminal gang on Monday and arrested eight members of the gang. Hyderabad (Telangana) [India], Jan 8 (ANI): The Cyberabad City Police on Tuesday came down heavily on a racket purportedly run by multi-level marketing company QNet, arresting 57 people involved in 14 cases of fraud and swindling of money worth thousands of crores. 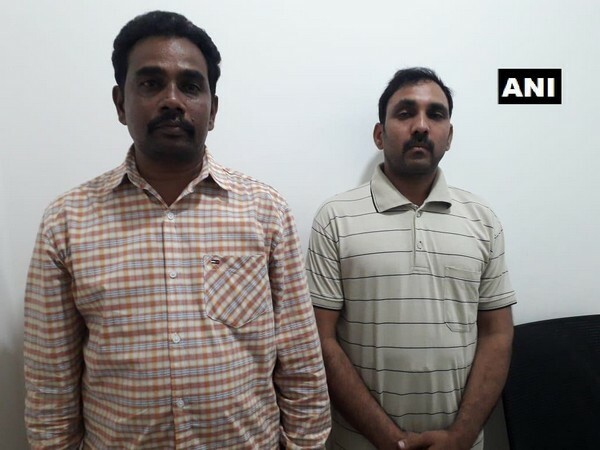 Cyberabad (Telangana), [India], Jan 5 (ANI): Cyberabad Crime police has arrested four directors of various investment firms (Advisers) operating from Madhya Pradesh's Indore adviser firm for cheating new share trading investors to the tune of Rs. 3.63 crores. Hyderabad (Telangana) [India], Nov 19 (ANI): The Cyberabad Police has arrested nine people including four IIT Kharagpur dropouts in connection with a multi-level marketing scam. Hyderabad (Telangana) [India], May 19 (ANI): In an operation led by Hyderabad's Cyberabad police division, a total of 90 unauthorised vehicles were seized on Saturday. Hyderabad (Telangana) [India], Feb. 12 (ANI): After a weeklong probe into the murder case of a pregnant woman, who was found chopped into pieces near Hyderabad's Botanical Gardens in Kondapur, the Cyberabad Police on Monday made a major breakthrough by identifying the accused. Hyderabad (Telangana) [India], Feb 4 (ANI): The Cyberabad Police has announced a reward of Rs 1 lakh for any information in the case of the unidentified pregnant woman, whose chopped body parts were found stuffed in two gunny bags, near the Botanical Garden area at Kondapur in Hyderabad. Cyberabad/Hyderabad (Telangana) [India], Jan. 28 (ANI): A chain snatcher, wanted in 18 cases, was apprehended by Cyberabad police on Saturday. Hyderabad (Telangana) [India] January 20 (ANI): The Society for Cyberabad Security Council on Saturday organised a 'She Walk' emphasising on the need for women empowerment and their safety.